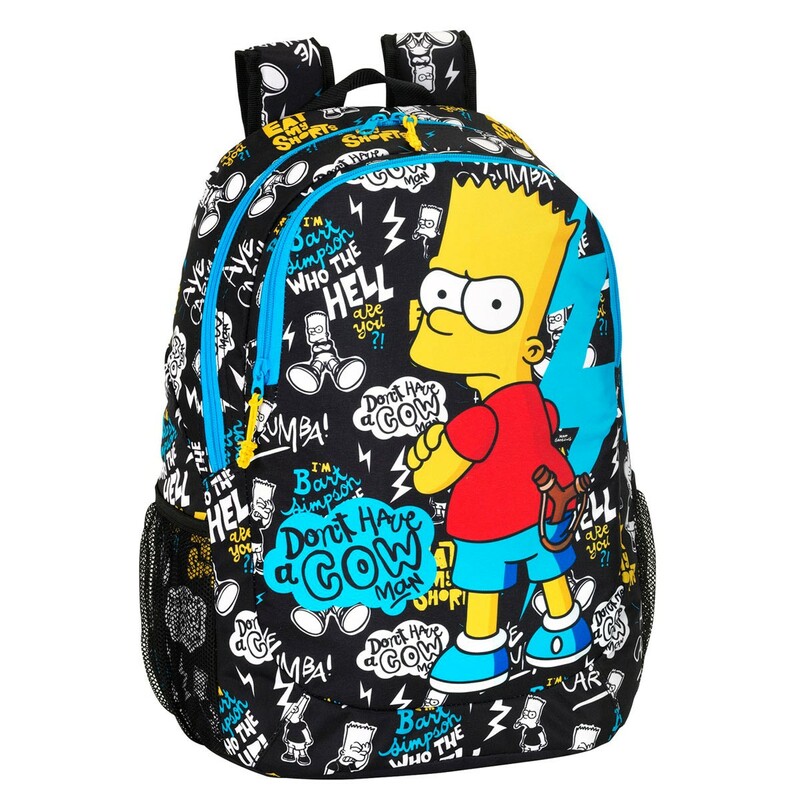 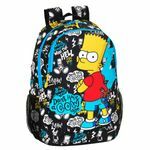 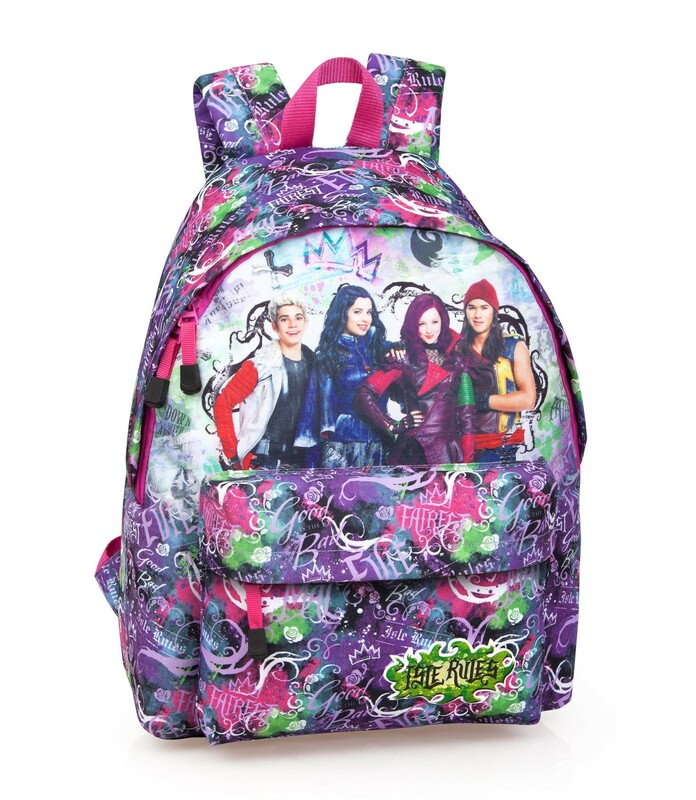 Exclusive trendy design and premium quality backpack featuring Bart Simpson from The Simpsons. 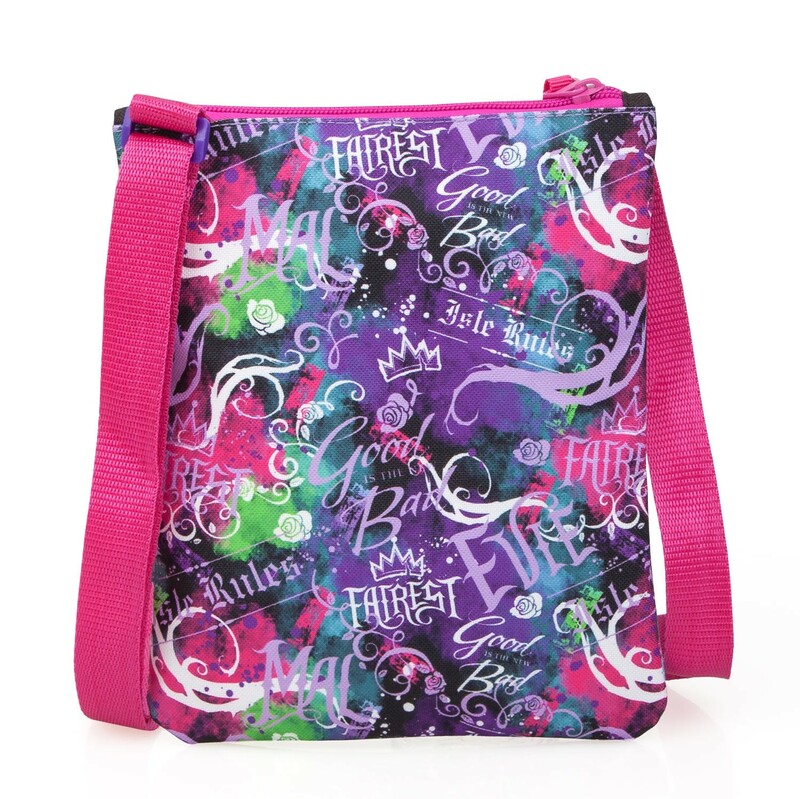 Gorgeous bag built with high quality materials and fully padded for extra comfort. 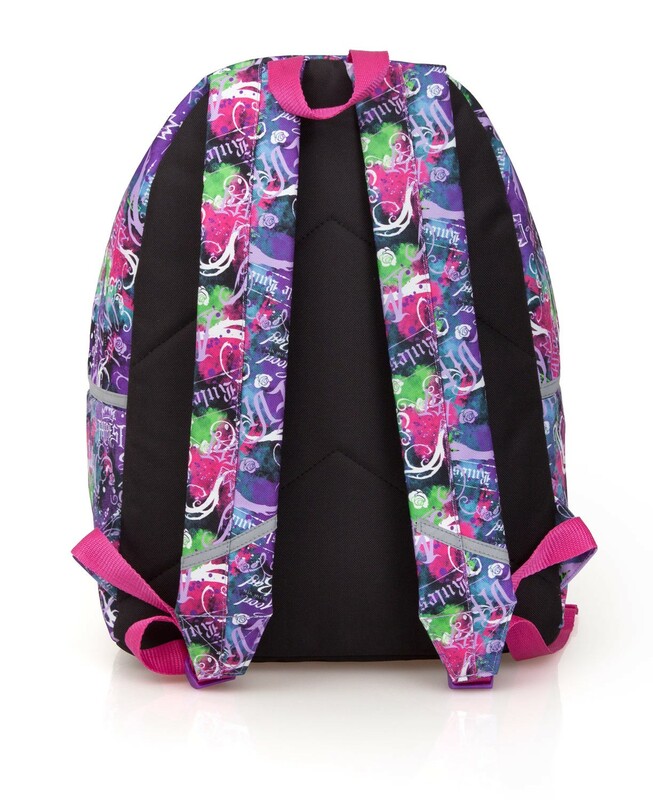 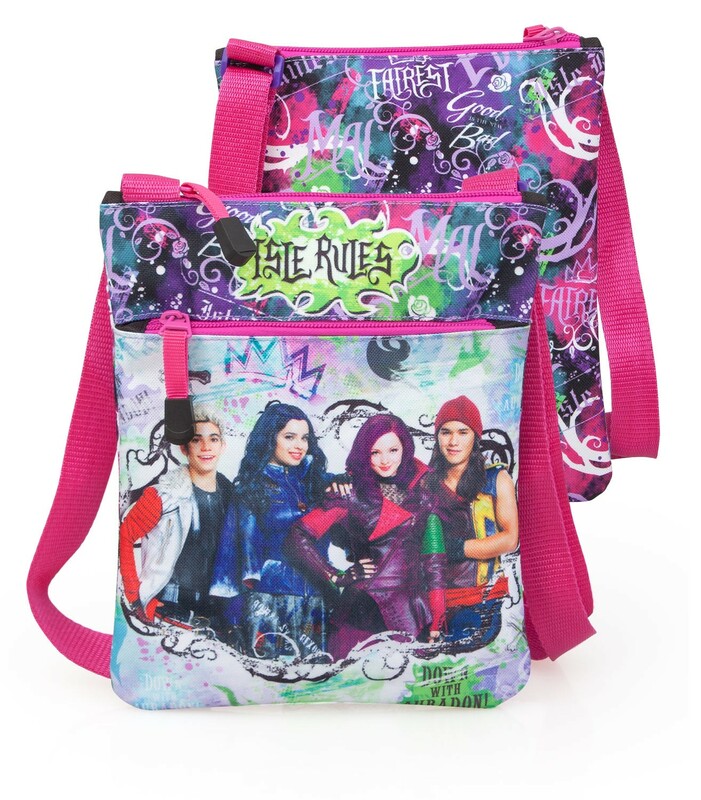 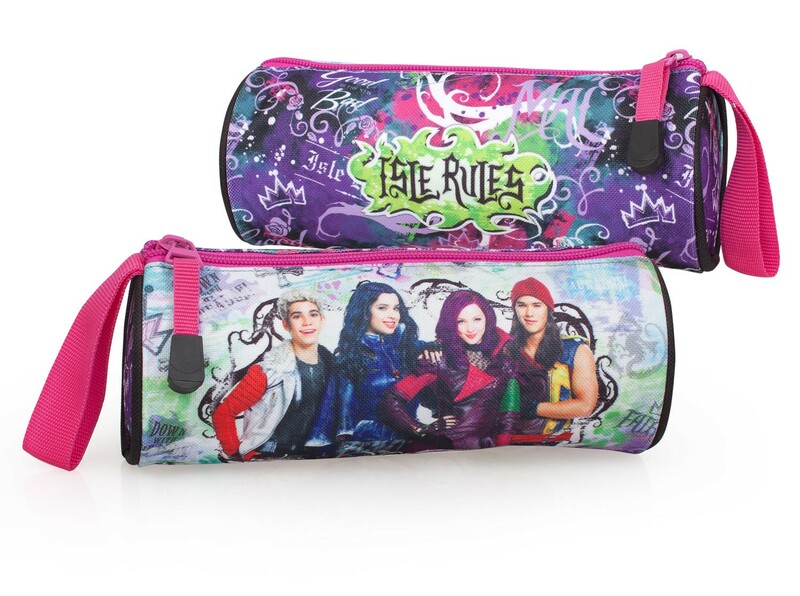 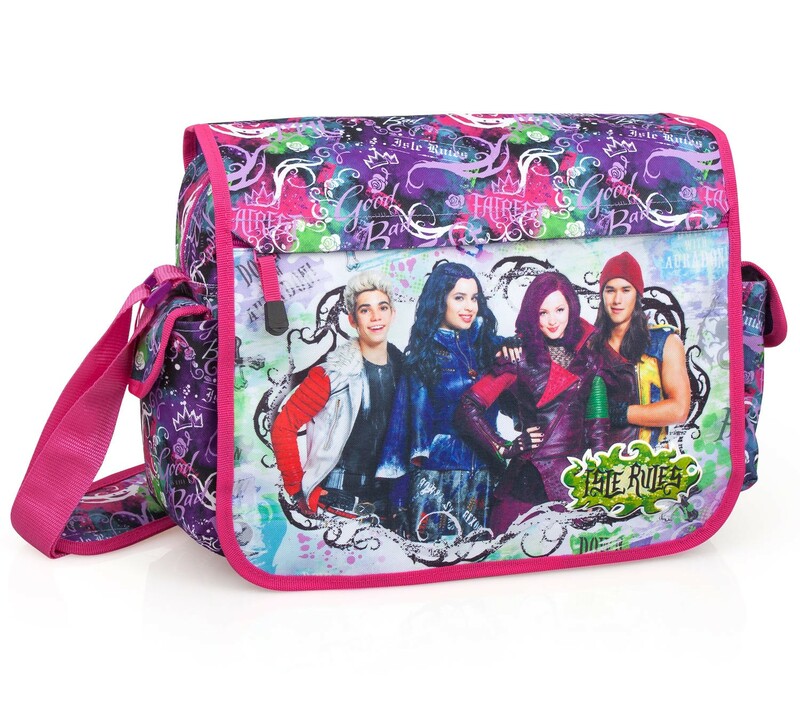 Features 2 separate compartments and 2 side mesh pockets.